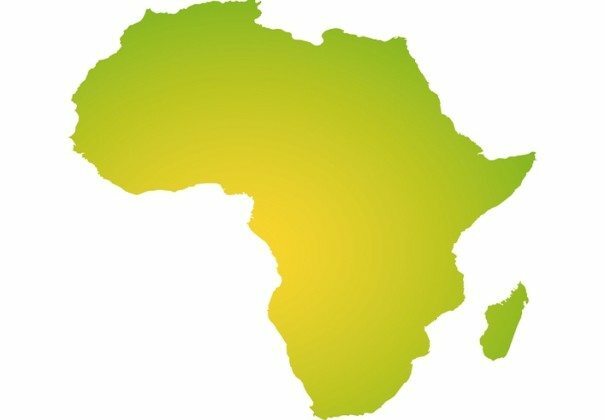 Africa which is the third largest continent in the world has their own cultures and beliefs which also differs among the tribes and nations in Africa. One of the easiest ways to identify the origin of every African is through the names they bear, the name of each individual that is from Africa has a way of linking to his or her African origin. Furthermore, Africans are highly religious people, this can also be noticed in the indigenous African names they bear. Africans place high value on names and the power behind it, hence parents are very careful with the kind of names they give to their children and in some cases the child when he or she has grown can decide to go for a change of name when he or she feels the name is not good enough. In today’s article, we are going to look at different African names and their meanings. You can also see this list of 200 Unique African Girl Names. We asked for her to pet her.